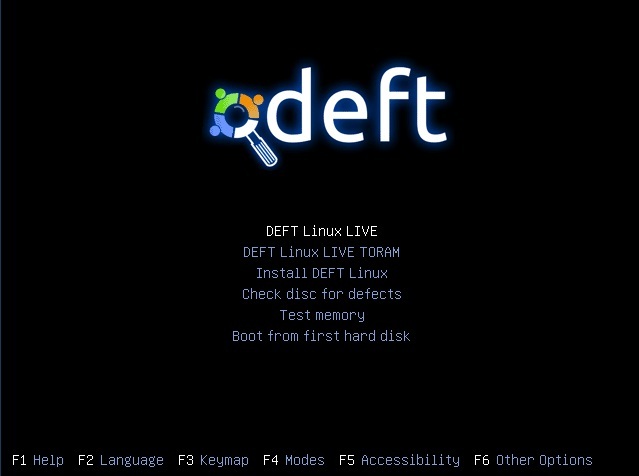 DEFT 7 is based on the new Kernel 3 (Linux side) and the DART (Digital Advanced Response Toolkit) with the best freeware Windows Computer Forensic tools. 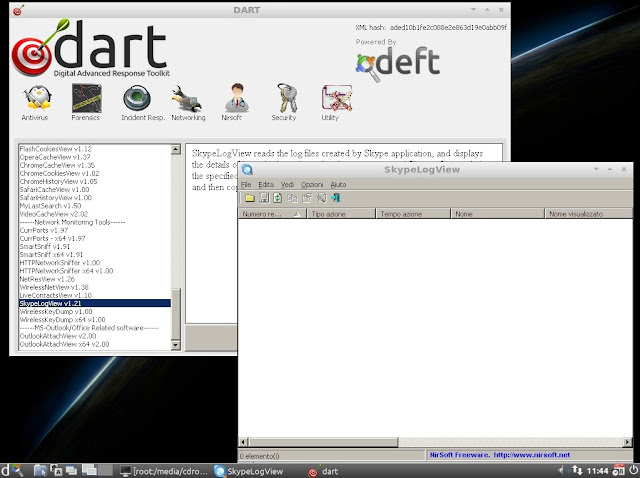 It’s a new concept of Computer Forensic system that use LXDE as desktop environment and WINE for execute Windows tools under Linux and mount manager as tool for device management. 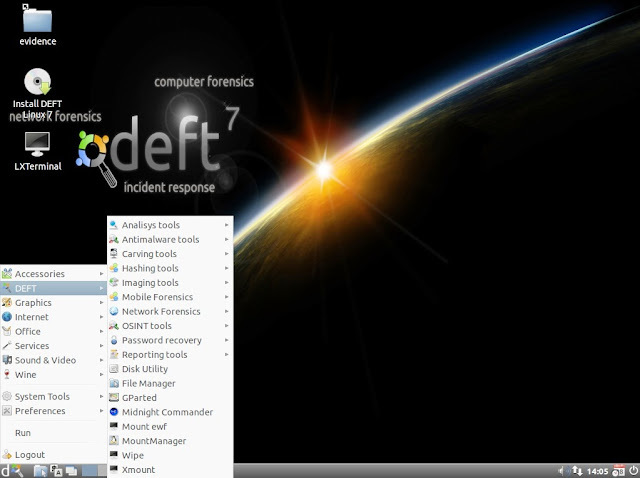 It is a very professional and stable system that includes an excellent hardware detection and the best free and open source applications dedicated to Incident Response, Cyber Intelligence and Computer Forensics.